Get your Contractor’s License. We’ll help you from beginning to end. Our classes run in a four-week cycle. Cool thing is, you can jump in and get started any week. We’re year around. So give us a call or sign up on our website. It’s easy. We’ve graduated thousands of students, and we’re looking forward to helping you get your California Contractor’s License. Maybe you don’t want to come in for classes or enroll in online school–maybe you just want the study books or the CDs or some kind of bundle. Check out our 8 product options, starting as low as $175. Call Now To Set Appt. Or to get more information. We’re ready to answer any or all of your questions. And we’d love to hear from you. I travel a lot and had to balance my time between two of their schools. The staff was amazing. I passed my state exam the first time. 2 thumbs up!!!! review from our Google page. It can seem daunting and confusing–getting your license. Not to worry. We’ll help you through every step of the process and make it easy. But, first thing’s first, do you qualify to get your license? You have to have four years of experience in the last ten years to qualify. If you have that, you’re set and ready. To prove that, you need only one person to sign off on your application for you, vouching that you have that experience. 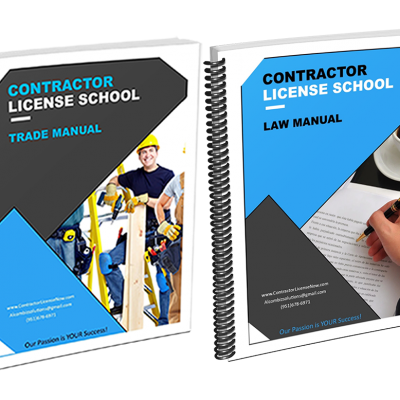 You must pass two tests with CSLB — the Contractor State Licensing Board. One test will focus on Law and Business. The other will focus on the trade of your choice–whether that be General B or a specialty license like Plumbing, Landscaping, H-Vac (C-20), Drywall, etc… (There are many licenses, more than 45, and we can help you get any of them). We’re a California Contractors License School primarily based in Southern Cal (we actually have 6 locations from which you can choose). Because of our great quality curriculum, our amazing instructors, and our competitive prices, we are growing fast. If you don’t see a school listed in your area, that’s okay. Because you can enroll in our Contractor School Online OR purchase our Study Materials so you can learn from home even if you live in central or Northern Cal. We’re proud to say we have the lowest prices of all contractor schools in California AND the best quality study material. We are so confident in our system that we offer a pass test guarantee. 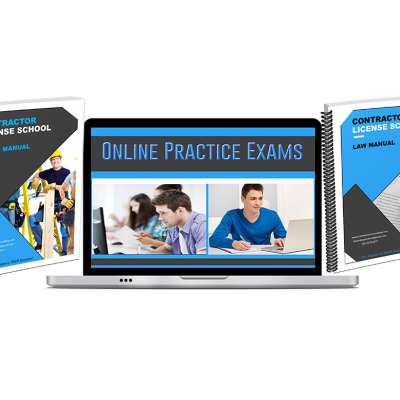 The system is so well put together that we have created what we call a “Pathway to Success.” This is a detailed step-by-step program that walks you through everything you need to know and do to pass your contractor state exams. If you are ready to be your own boss, make your own hours, make a great income, and have the free time to do some of those things you’ve always wanted to do, then this is your opportunity. Sign up today and with our program you’ll pass the California State Contractors Exam. The founder of this Contractor school, Allen Diaz, ran his own construction company for fifteen years before starting his first contractor school. Combined with his former experience as an Elementary School Principal, Allen saw a great need to help skilled tradesman with entrepreneurial spirits to pursue their contractor licenses and run growing, thriving businesses. Since Allen had a construction business himself, he understands the industry inside and out, and brought that understanding to life through the curriculum. If you take our classes, we provide you with Application Assistance so you don’t have to deal with CSLB and California state alone. In other words, we’ll help you fill out your state application so that it processes more efficiently. Here at Contractor License Now, we’re dedicated to helping you pass your test. 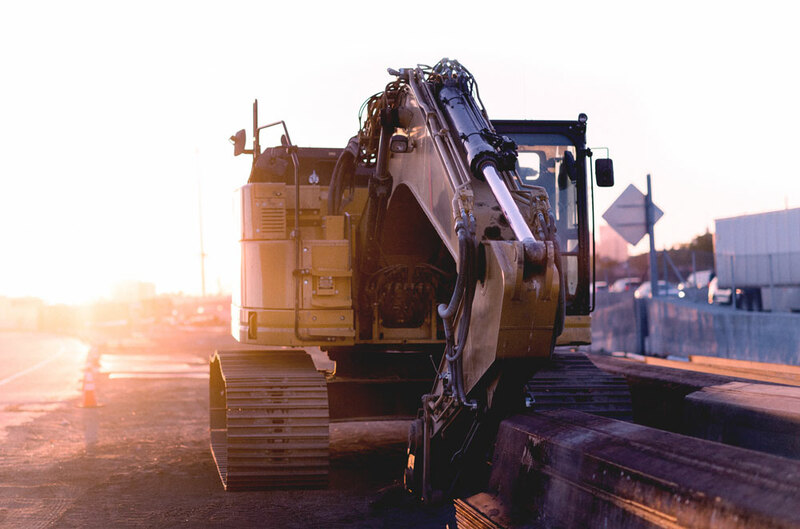 Furthermore, after you pass your test, we offer many services to help contractors succeed in the construction business — from web design to marketing to incorporation services. 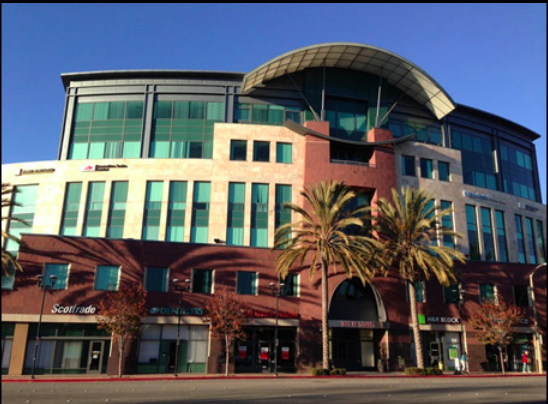 Currently, we have 6 locations in California: Orange (near Anaheim–on West Chapman), Huntington Beach (Beach Blvd), Corona, Temecula, Lake Elsinore, Chula Vista. We hope to see you at one of them. You can always book an appt. to meet with an instructor or representative at one of our locations, or you can enroll online. If you’re nowhere near any of these locations, you can always enroll in our ONLINE SCHOOL. 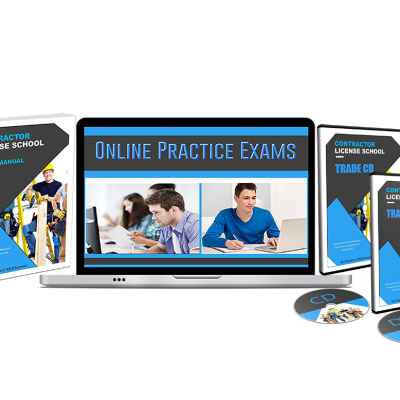 The online school gives you everything you need to be able to pass the tests, including pre-recorded video of all the classes you can stream through our exclusive member portal. Your textbooks will be shipped to your location. If your question is not answered here or, if you don’t understand the answer given, please feel free to give us a call. Our admins are by the phones, ready to take your call, answer your questions, and assist you in any way we can. California requires 4 years of journey-level experience (in the last 10 years) in the trade in which you want to get licensed. If you have a bachelor’s degree (doesn’t matter what degree, so long as you have a bachelor’s) that shaves 2 years off the required 4–and you would only need 2 years of experience in the trade. If you have an associate’s degree, you would only need 3 years of experience. When you send your application to the state, you have to have ONE PERSON sign off on the application (preferably a licensed contractor, though it doesn’t have to be) vouching for you–that you have the necessary experience. If you don’t have a license contractor who will sign off for you, you’ll have to find a client, a co-worker, or maybe a list of projects that you’ve completed if you’re claiming your experience as an owner-builder. What trade should I get? You should get the trade in which you have the 4 years of experience. 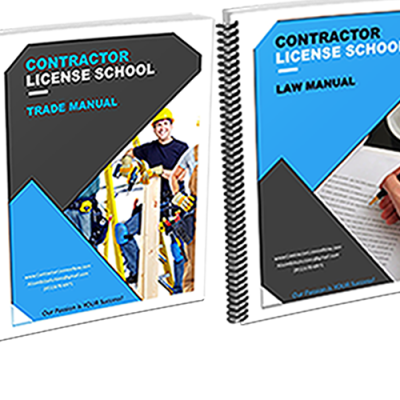 If you have 4 years in multiple trades (which is quite possible as contractors often do a variety of work) you may qualify for multiple license classifications. Ultimately, you should get the trade in which you have the experience and the one you’re planning to do business in. Do you help with the application? Yes, we’ll help you fill out your application to the state. We help with every part of the process of getting your license. As our student, we want the best for you–from the moment we first make contact, to getting your license, and furthermore to starting and running your business, which is why we have more services ranging from incorporating services to web design and marketing. What does the General B cover? 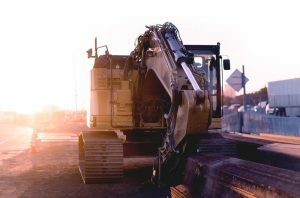 People often make the mistake in thinking the General B license allows you to do any type of construction. This isn’t true, because otherwise there would be no need for all the speciality licenses (there are more than 40 licenses!) The general b license covers rough carpentry–like framing, home builds, room additions, remodels. You can only advertise for these types of jobs. Example: you wouldn’t want to get your general b license and then start a landscaping business because you can only advertise for types of jobs involving rough carpentry. Likewise, when you get jobs that involve many trades, you can assume two trades (other than rough carpentry) under your license and then you will have to sub-contract out the rest of the job. Do I have to have General Liability insurance? No. The simple answer is no. 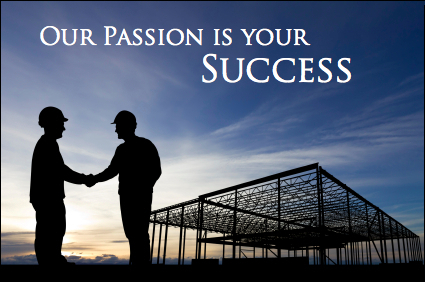 To have your contractor’s license you have to get a SURETY BOND. Surety bonds are very inexpensive–about $100 for the year. You don’t have to have general liability to have the license. HOWEVER, many clients may not hire you if you don’t have it. And some jobs require you have it. That said, you don’t need it right away. Request a call or ask a question.